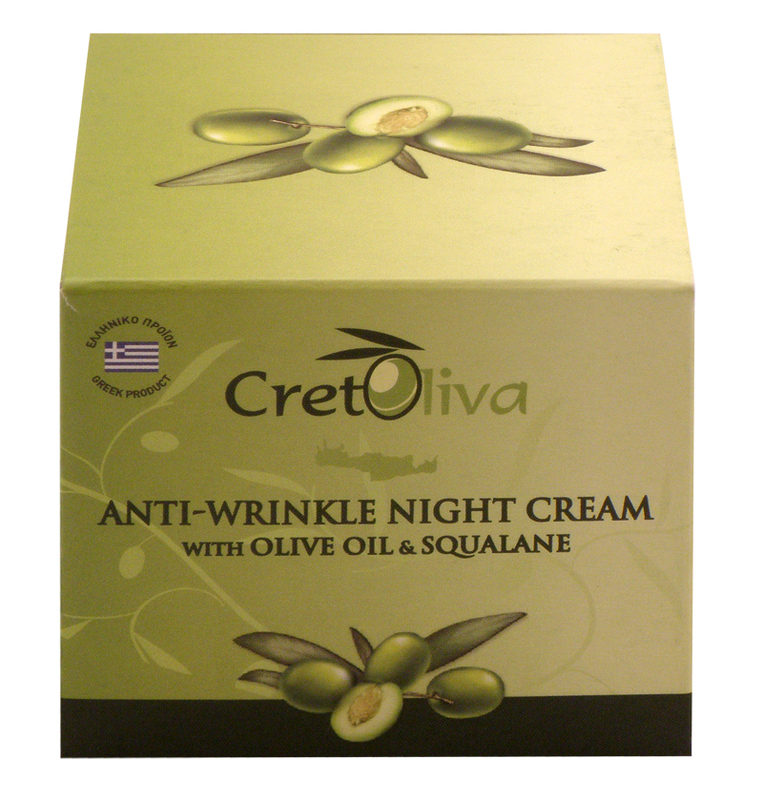 Anti-wrinkle night cream filled with antioxidants. A light-weight formula that works throughout the night, to reconstruct the deeper layers of the skin, helps smooth out wrinkles and regenerate natural collagen! Gently apply a small amount to clean face and neck. Avoid the area around the eyes.